Maybe if I set some, they'll happen? 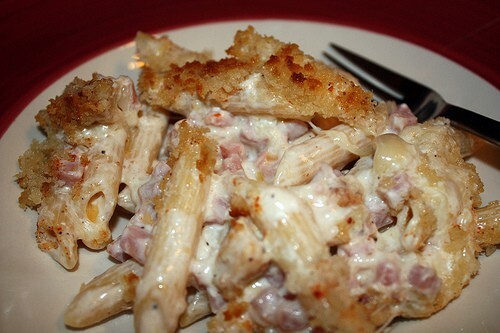 Chicken Cordon Bleu Pasta -- yes please! I'll stop there. I'm afraid if I get to goal-happy none of them will happen -- making awesome lists and completing nothing on them is sorta the story of my life. I'll be checking back a week from today to see how the goal accomplishing -- or not -- went down. I LOVE goals...it's a great thing to write them down. Definitely helps you stick to them! And omggggg, that pasta looks AMAZING! 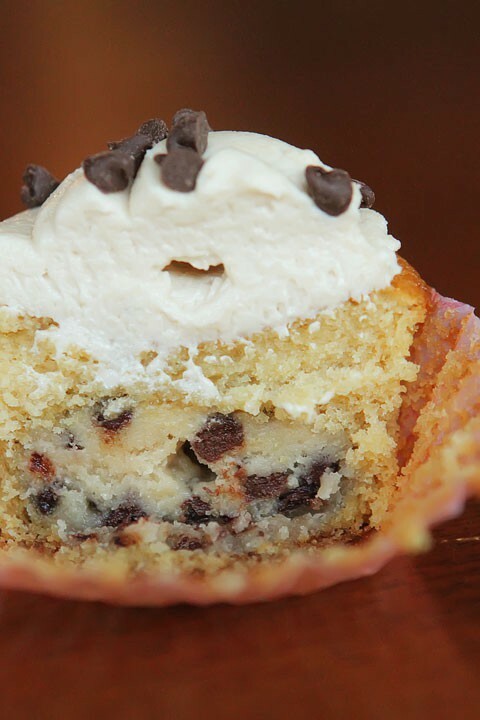 Those cupcakes look crazy amazing.